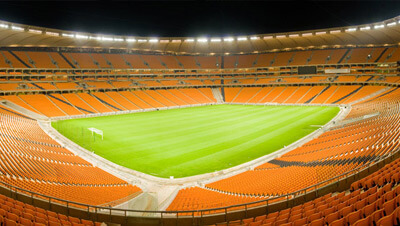 Communicate your brand messaging to over 1,4 million people annually at the FNB and Orlando Stadiums. With very limited availability and category exclusivity, we ensure that clutter is reduced and competition is minimal. 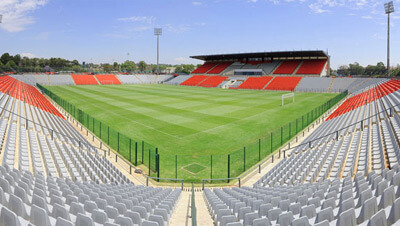 Pictured below: This two-sided billboard situated at Orlando Stadium is both visible East & West on Martha Louw St and North & South on Mooki Street in Orlando offering exposure to road traffic and stadium attendees. Tier branding within the stadiums is visible from suites and general seats, ensuring your brand is within the bowl of the stadium. 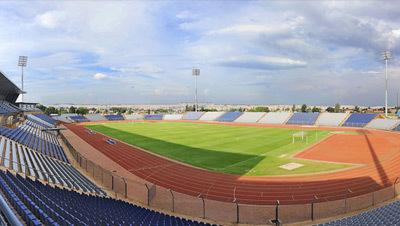 Tier branding on the east side of the stadium has the opportunity to be seen on TV during football matches. Situated within the scoreboard, the digital big screens are situated on opposite ends of the stadium and visible from every seat in the house. 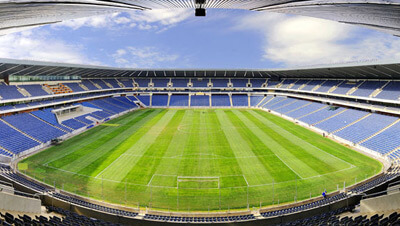 Your traditional TV ad will play from when the gates open till long after the game ends, excluding game time.